Thank you for stopping by to check out the online class. Currently, Will is finishing up the videos and PDF tools. If you would like to receive an e-mail when the class launches, please submit the form below. 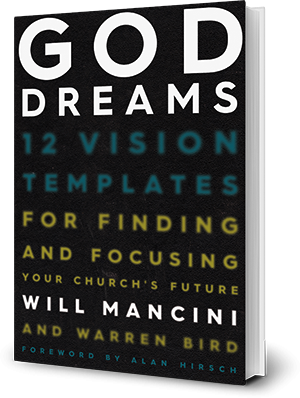 This email will only be used to notify you about the God Dreams online class. Thank you!